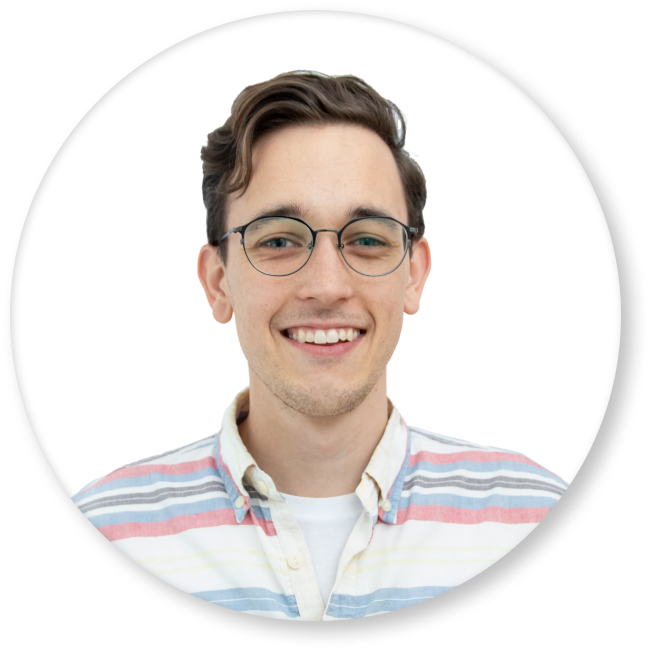 I've worked extensively with relational databases (PostgreSQL and MySQL), and I'm also familiar with non-relational databases like MongoDB. For deployment, I prefer Google Cloud. Want the personal details? Learn about me. A Python Flask web application that allows you to try your hand at trading stocks. Currently v2.0. Uses real data from the IEX API, and stores user portfolios, transactions, and cash balances in a PostgreSQL database. Uses SQLAlchemy for database models and queries. Front end is Bootstrap 4, HTML, CSS, and Jinja templates. 100% test coverage. CI/CD via Travis. Automatic deploys of passing builds to Heroku. 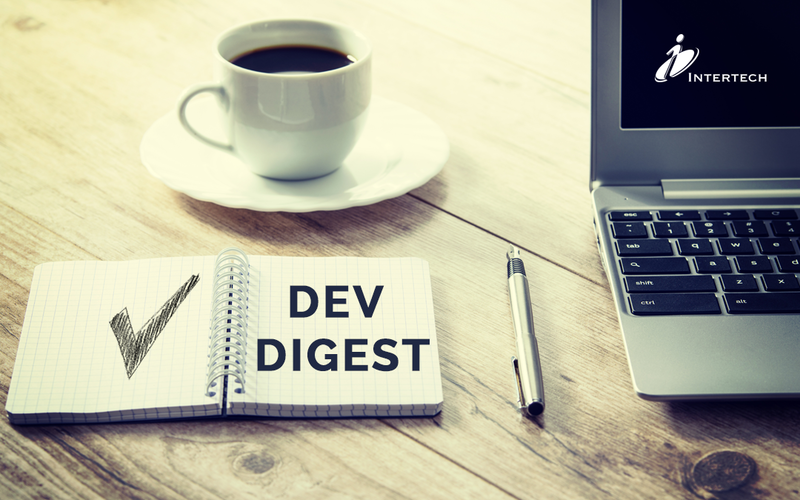 As an independent contractor, develop and maintain a Python command line interface (CLI) that collects and filters articles from the Feedly API for use in Intertech's weekly dev digest publication. Flexible application supports multiple command line arguments to fetch various types and quantities of articles. 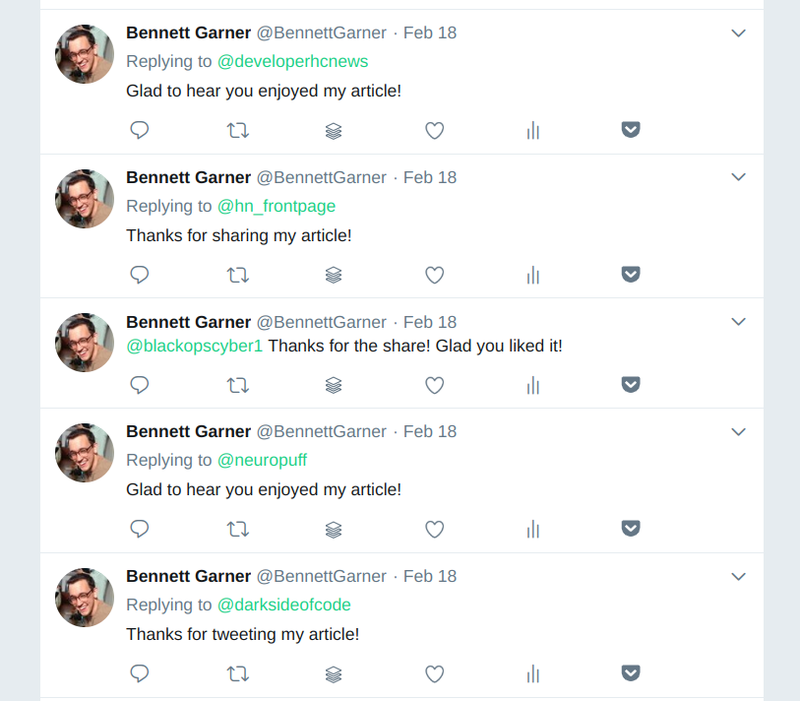 A bot that automates most of my Twitter interactions, including favoriting tweets that mention me, thanking users who share my Medium articles on Twitter, and following back users who mention me. Uses the Tweepy Python wrapper for the Twitter standard API. Runs via a bash alias from the command line or can be deployed on any cloud platform as a Flask app. 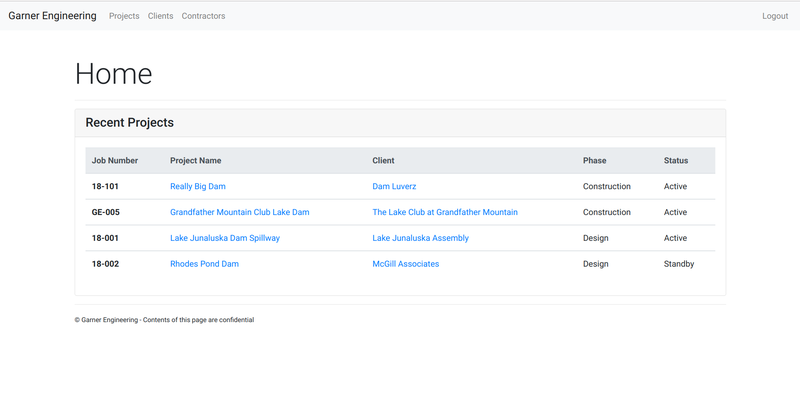 Developed a Django application for managing clients, projects, and field reports for a leading dam engineering firm in Western North Carolina. Uses MySQL database and deployed with Google Cloud's Google App Engine and Cloud SQL. Incorporates Django user authentication and uses Django templating, HTML, Bootstrap 4, and custom CSS for the front-end. Also responsible for creation and maintenance of Garner Engineering's public website--a WordPress site that ranks in Google's top spots for target SEO keywords. Interested in something you've seen? Get in touch. PRs and healthy discussion welcome. Uncopyright 2019: No rights reserved - use anything on this page however you'd like.